Conifex Timber reported a total lumber production of approximately 132 million board feet at its B.C. mills during the second quarter. 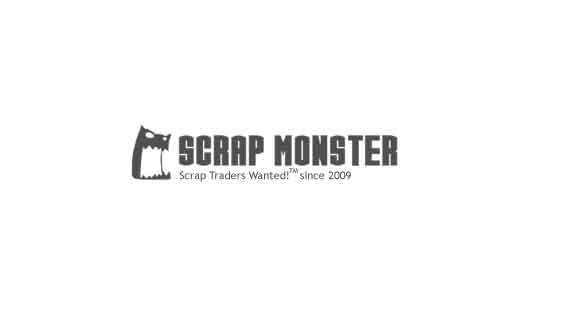 SEATTLE (Scrap Monster): Conifex Timber Inc. reported results for the second quarter of the year ending June 30, 2018. The revenues totaled $200.3 million, surging higher by 72% over the corresponding quarter last year and higher by 53% over the prior quarter. The significant jump in revenues is mainly attributed to the notable increase in lumber segment revenues. The lumber segment operating earnings skyrocketed by 140% over the prior quarter to total $16.1 million. This represented an increase of 126% over the second quarter in 2017. The operating earnings had totaled $6.7 million during the prior quarter and $7.1 million in Q2 2017. The lumber segment EBITDA surged higher from $10.8 million in the second quarter of 2017 to $19.3 million in Q2 this year. The EBITDA for the initial six months in 2018 totaled $26.5 million, as against $15.9 million during the six months ended June 30, 2017. Conifex Timber reported a total lumber production of approximately 132 million board feet at its B.C. mills during the second quarter. The annualized operating rates were up significantly from 92% to 98% over the previous quarter. The production from recently commissioned El Dorado, Arkansas lumber mill totaled nearly 25 million board feet. Going forward, the company expects gradual recovery in U.S. housing and repair market. The WSPF and SYP benchmark prices are likely to remain at reasonably higher levels, mainly on the back of robust demand for softwood lumber. However, the uncertainty in connection with softwood lumber trade dispute may lead to price volatility in North American lumber prices. Meantime, the sales volume to Asian markets, especially to China and Japan, are likely to remain stable. The company will focus on boosting productivity at El Dorado and Cross City mills. It will also ramp up production at its recently acquired Glenwood Mill. 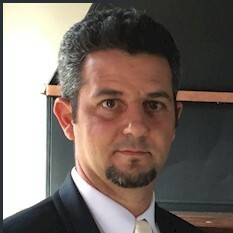 Conifex Timber also announced appointment of Brett Bray as the Vice President of U.S operations.